Can’t decide what to cook for dinner tonight? 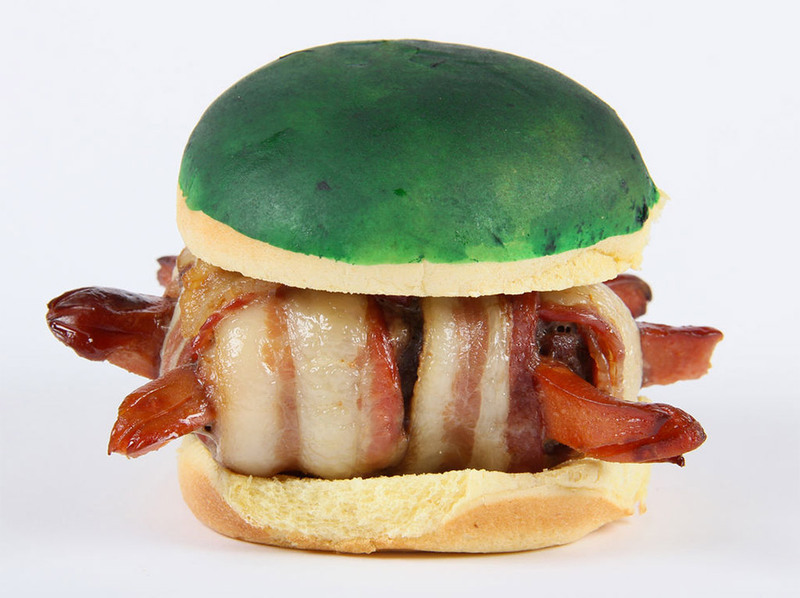 Well, if you like Super Mario Bros., burgers and bacon you might want to try a couple of delicious Koopa Troopa burgers. 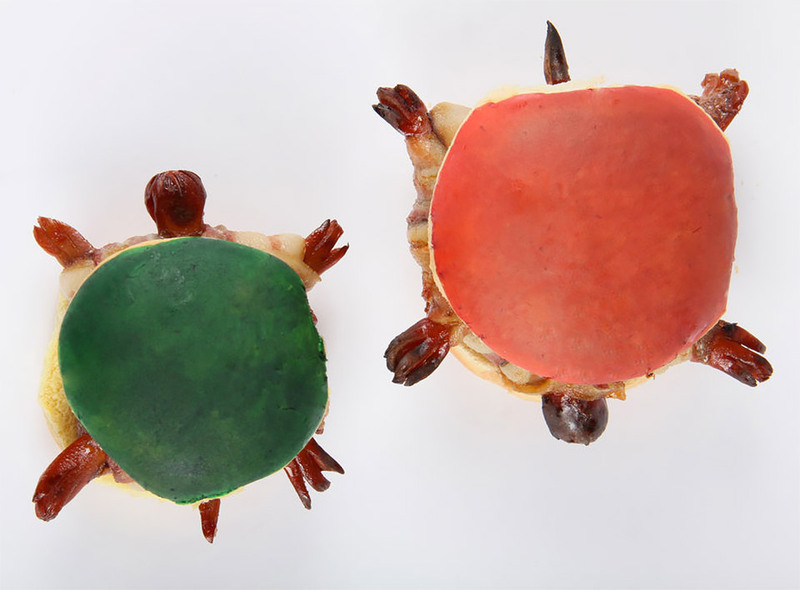 These awesome turtle-shaped burgers were created by Instructables contributor Canida, and they look juicy and delicious. 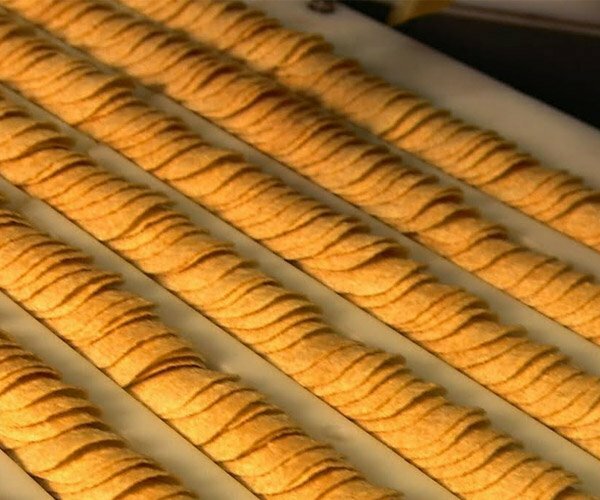 You’ll need some ground beef, bacon, hot dogs, hamburger buns and food coloring to pull off these delectable creations for yourself. You can check out the full recipe and instructions over on Instructables, but we’re pretty sure that with that ingredient list and these pictures in hand, you’re smart enough to figure it out. Bonus points if you use actual turtle meat and top them with mushrooms.